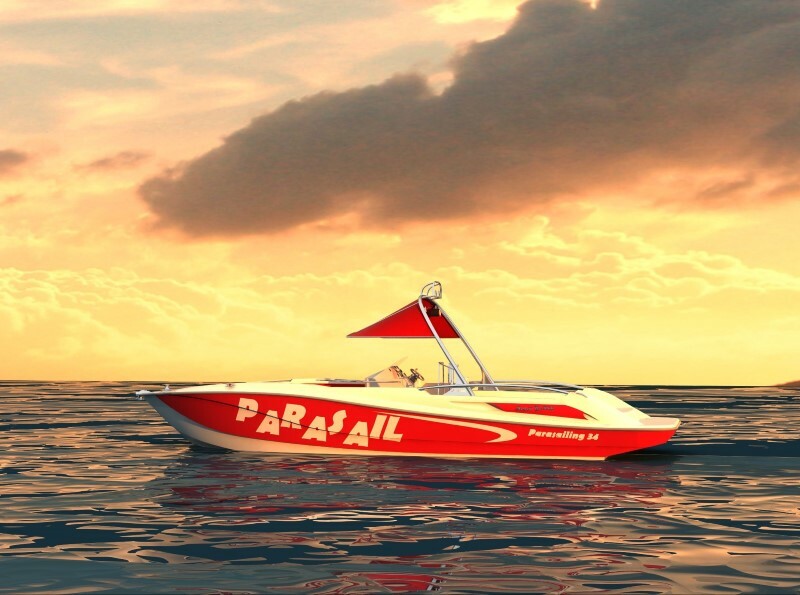 Comment on Parasailing 28 by Martin. 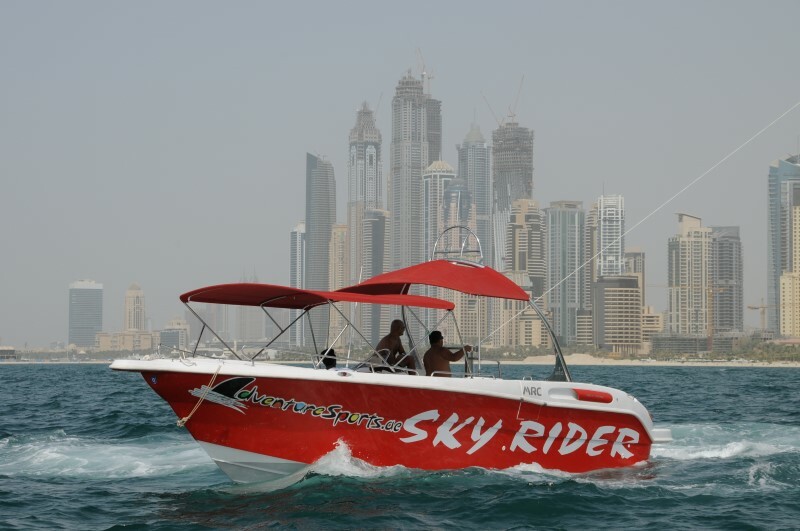 Can you please send prices of the 28ft boat fully rigged for commercial parasailing. 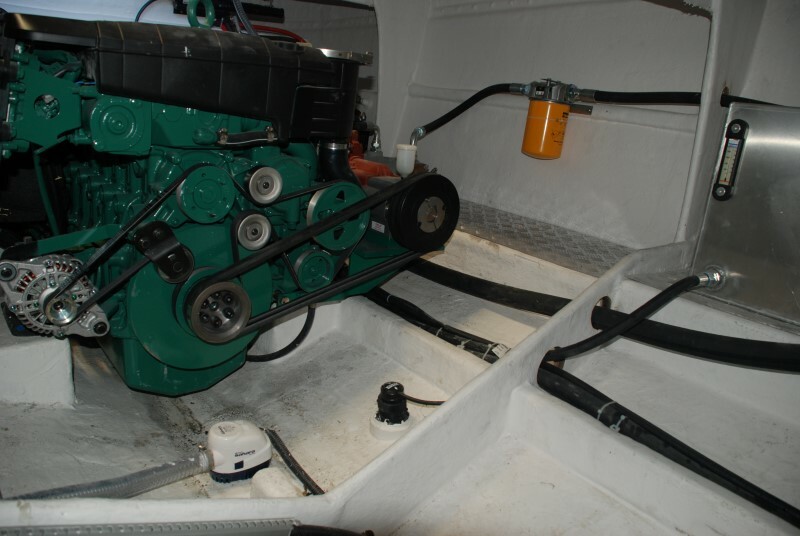 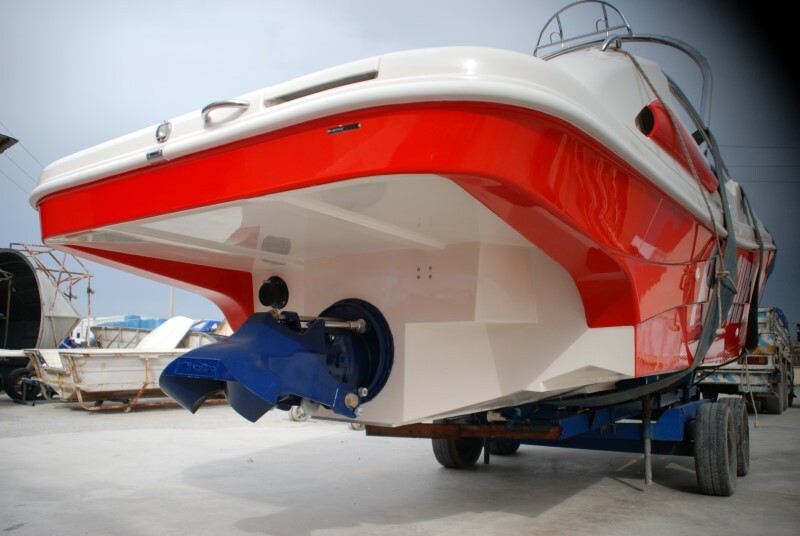 alternative for all the accessories, including the volvo penta motor for importing to South Africa and rates for training courses for skipper & crew.